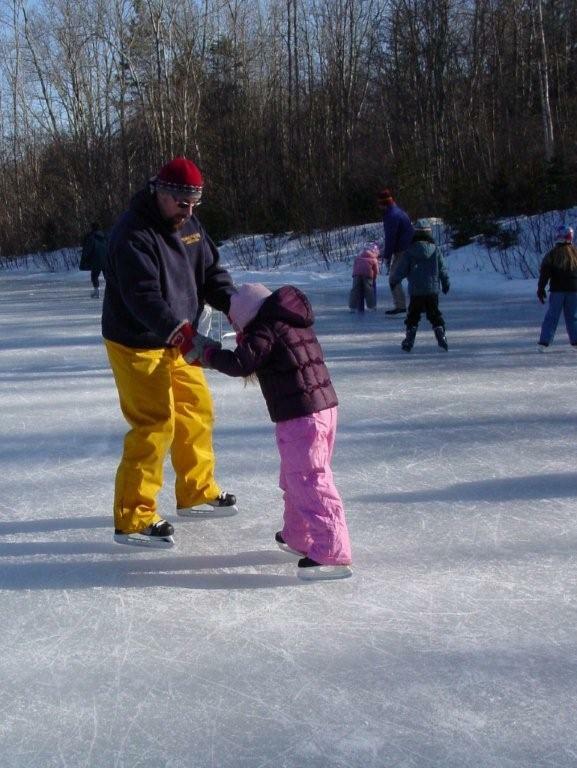 Once the ice sets up in winter, our rink is open for open skating, hockey, and other activities. To make sure that you have a great visit, observe the posted schedule and rules. Visit PSA's Facebook page for ice conditions, news, and schedule changes. If the rink is not being used at one of these designated times, then the rink is open for recreational skating. Built in 1993, the rink is owned by Town of Blue Hill. Appointed by the Selectboard, Peninsula Skating Association is a committee that maintains and oversees the rink. This rink is an all-volunteer effort and help is welcome and encouraged. PSA is happy to accept financial contributions, time, and enthusiasm. Suggested donations are $10 for individuals and $20 for families.